If you’re about to purchase a home, there is a lot that you need to know about the home inspection process. 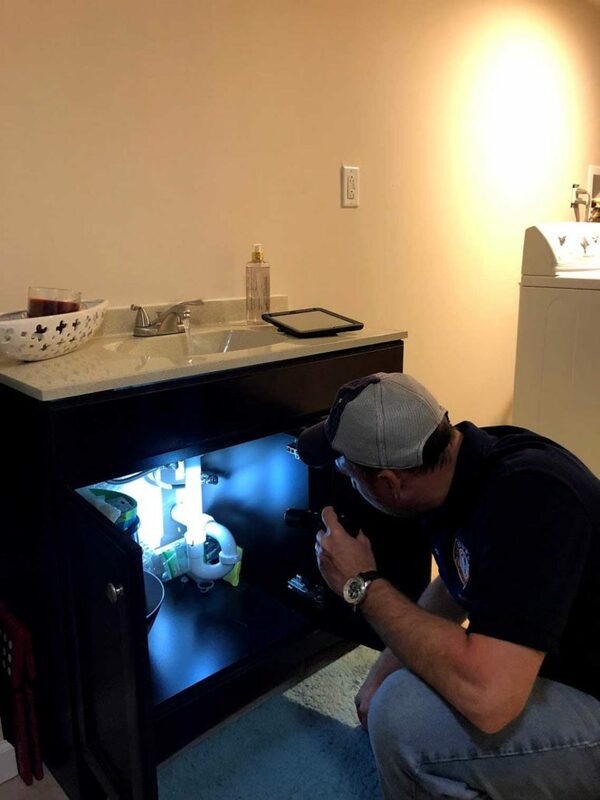 A home inspection can often make or break a home purchase if serious issues are found. There are a number of issues that may be commonly found when inspecting a home. Let’s discuss the top 5 most common home inspection findings now. 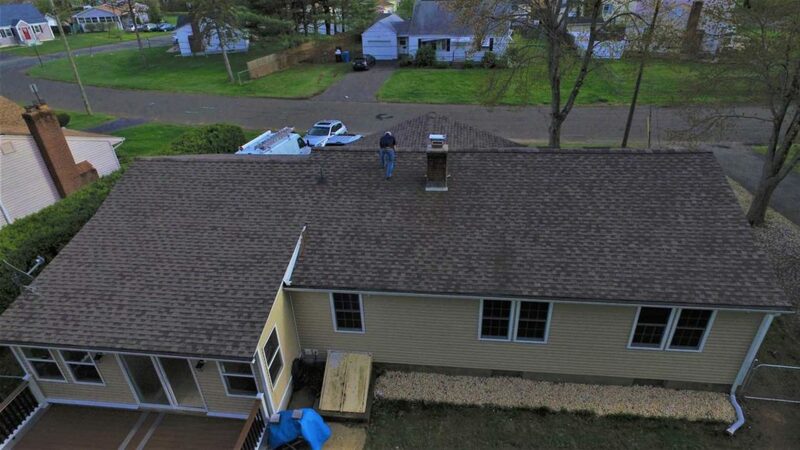 Roofing problems are quite common in home inspections. As the house ages, the materials that cover the roof do, as well. Most asphalt shingles last between 15-40 years, so a typical roof will have its shingles replaced multiple times throughout its lifespan. If the roof has been improperly maintained, it’s more likely to be faulty. However, this is not usually a deal breaker when a home is inspected. You can simply negotiate a lower price on the home, as you will have to invest money into roof repairs or replacement. This is mostly a problem in older homes. 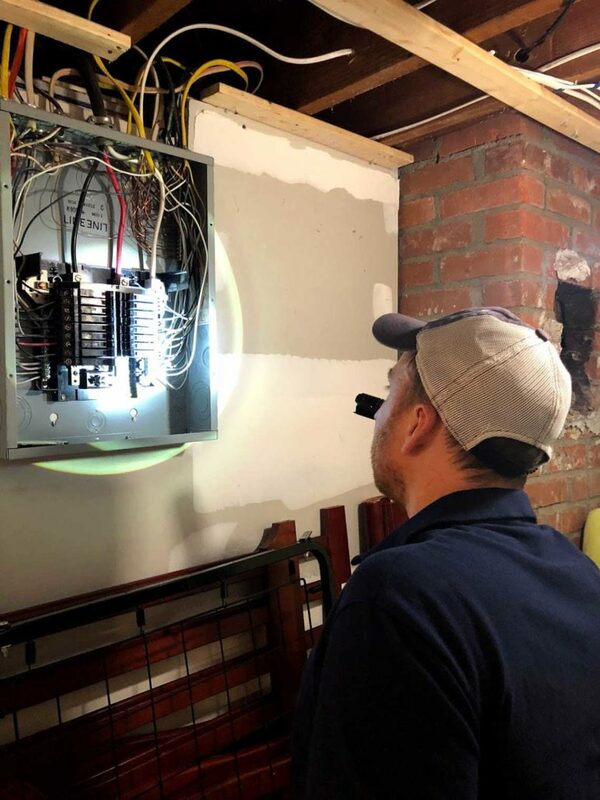 Most modern homes have an ample supply of electrical power, and are wired to meet all modern electrical codes and standards, this is often not the case in older homes, which were built in the 1940s-1960s. Depending on the scope of the wiring issues, this could be a big problem after a home inspection. It may be a simple fix, or require the complete overhauling of the electrical system – it really depends on the specifics of the wiring found. Ask your home inspector for a recommendation on next steps. Some homes were not built with energy efficiency in mind. An attic that lacks proper ventilation may be stifling and hot in the summer, and can even increase the risk of mold and other problems, due to the buildup of heat. Some attics may also not have proper insulation, which reduces energy efficiency. Typically, this is not a big deal. It’s fairly simple to ventilate an attic, or add more insulation, so if your inspector finds this, it’s not a cause for concern. This is a major cause for concern. If the grade and drainage around the home are not adequate, water can easily leak into the basement, or even make it to the foundation, which may crack or become damaged. Water damage is a serious issue. 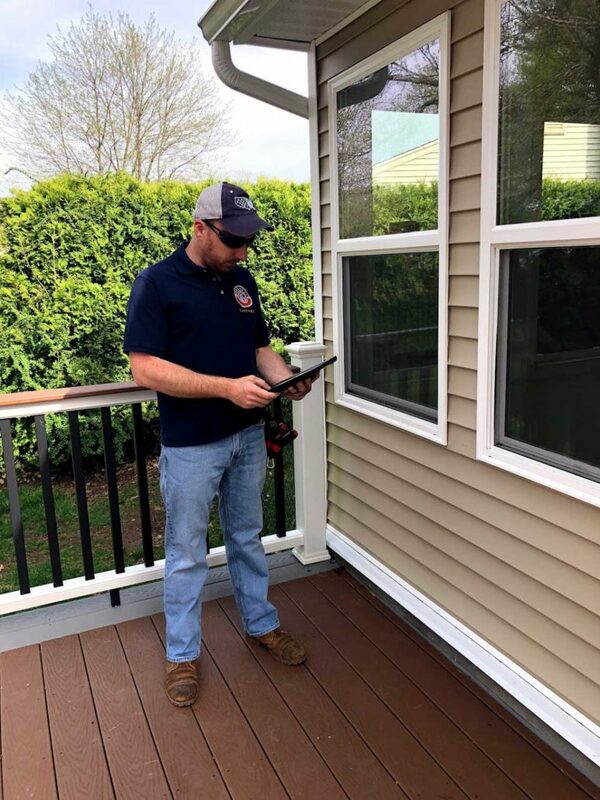 If your inspector finds that the grading and drainage around the home could pose a risk, hire a professional to assess the integrity of the basement and foundation before continuing the home-buying process. Your inspector may notice several plumbing problems, such as low water pressure, leaks, damage to pipes, slow drains, or signs of leaks. Plumbing problems are very serious, due to how the high costs of water damage. If signs of water damage or serious plumbing issues are found, a more thorough assessment should be performed. Know What To Expect During Home Inspections! Home inspections may seem complicated, but they don’t have to be! Just make sure to hire the right inspector, listen to their advice, and do your due diligence before you decide to purchase a home.